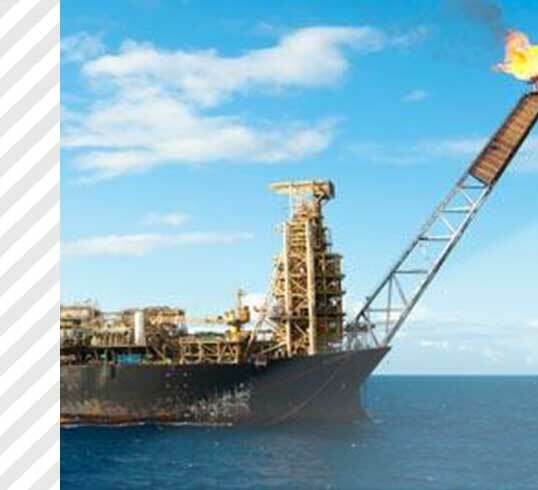 The efficient operation of oil and gas compressors is crucial to the safety and profitability levels of any Exploration and Production application. CCC has more than 35 years of global experience in providing turbomachinery controls that operate precisely and efficiently, saving money and energy resources. Our portfolio of automated turbomachinery controls includes both standard and engineered systems that can be customized to fit your specific industry and unique application. With extensive experience in exploration and production, plus global sales, engineering, and service support, we’re able to provide our clients with an unparalleled level of technical expertise, systems knowledge, and consultative support — not only on the turbomachinery control system, but throughout the life cycle of your facility.